Boosie Badazz Prepares "Badazz 3.5" With New Song "Bonnie & Clyde"
Home>New Songs>Boosie Badazz Songs> Boosie Badazz Prepares "Badazz 3.5" With New Song "Bonnie & Clyde"
Boosie Badazz comes through with "Bonnie And Clyde." Boosie Badazz is considered a legend for some fans of Southern hip-hop, contributing so much to the genre over the years. He's experimented with his sound as of late, dropping a blues album last year and regularly dropping singles that not everybody has agreed on. 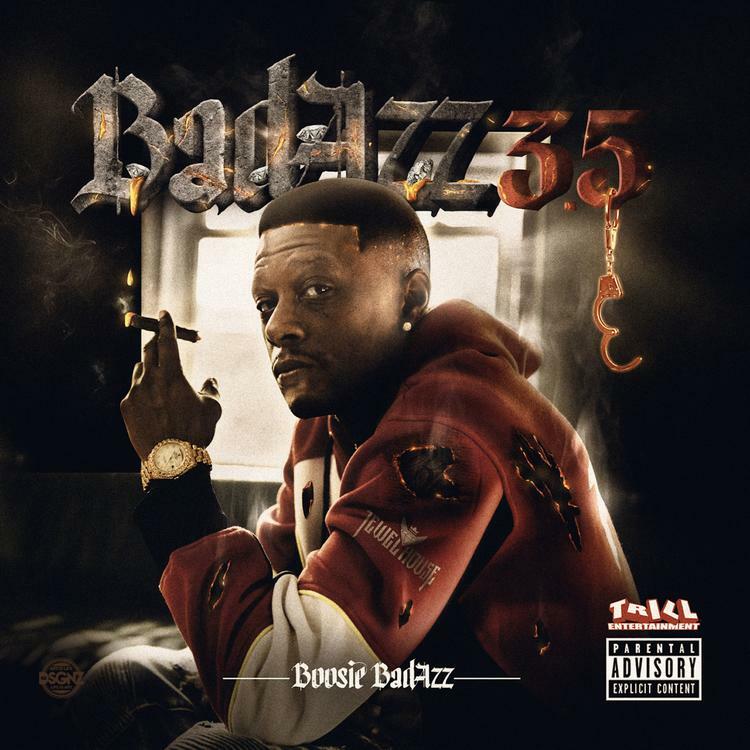 With Badazz 3.5 expected to arrive next week, Boosie has just unleashed one of his singles to promote the project, letting fans hear his modern love story in "Bonnie And Clyde." Boosie has one of the more recognizable drawls in the game, which is on full display in the hook. "Bonnie And Clyde" features an aggressive delivery but don't be fooled by how hard the flows are. The lyrical content describes Boosie's relationship with his lady, comparing their bond to that of "Bonnie And Clyde." Badazz 3.5 will be released on March 29. NLE Choppa Makes A Big Impact With New Single "Capo"
SONGS Boosie Badazz Prepares "Badazz 3.5" With New Song "Bonnie & Clyde"